The Pharmaceutical Distribution Security Alliance (PDSA), of which IWLA is a member, addressed the U.S. Food and Drug Administration’s Office of Compliance on the Drug Supply Chain Security Act Preemption. This is in response to several states that have introduced regulatory policies that differ from the Agency’s Draft Guidance on the Effect of Uniform National Policy on Drug Product Tracing and Wholesale Drug Distributor and Third-Party Logistics Provider Standards. The letter reinforces the need for uniform national requirements of the DSCSA as a critical element to making the pharmaceutical supply chain more secure. However, as states begin to create inconsistencies with federal guidance the industry scrambles to understand. PDSA offered a frequently-asked-questions document to educate states on the importance of DSCSA preemption. 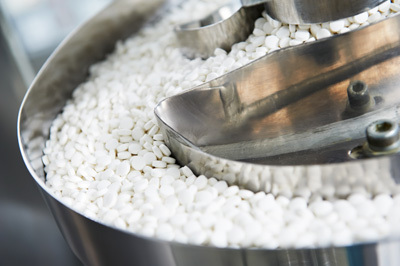 IWLA will continue to fight for a uniform standard in drug supply chain security. Stay tuned for more.